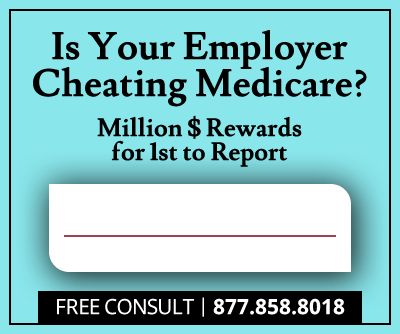 Whistleblower and pediatrician, Dr. Jean Moore, will collect an $825,000 cash reward for filing a False Claims Act lawsuit alleging that her employer, Mercy Health Springfield Communities, supplied illicit financial incentives to referring physicians. Mercy Health Springfield has agreed to pay the U.S. government $5.5 million to settle the allegations of healthcare fraud. Mercy Health Springfield Communities, a partnership between Springfield Missouri Hospital and Mercy Clinic Springfield, provides health care services for southwestern Missouri residents. Dr. Jean Moore’s whistleblower claim alleged that Mercy Health submitted false claims to Medicare when they billed for services that included financial bonuses for physicians’ patient referrals. 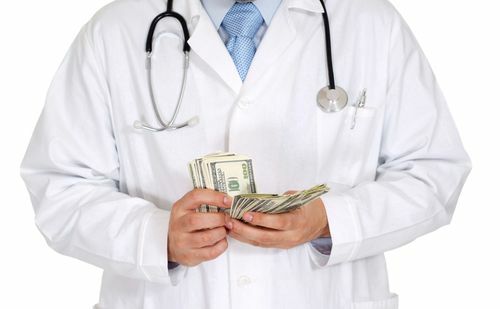 Additional pay for physicians based on the value of patient referrals violates the Stark Law, a federal law that oversees financial relationships and restricts financial incentives between physicians and health care providers. Such incentives result in false Medicare claims and violate the False Claims Act. Dr. Moore reported the allegations under the qui tam whistleblower provision of the False Claims Act, which enables private citizens to file actions regarding false claims on behalf of the government and collect 15-30% of any financial recovery. Springfield Missouri Hospital and Mercy Clinic Springfield agreed to pay a collective $5.5 million to resolve the False Claims Act allegations. Dr. Moore will receive a whistleblower reward of $825,000, 15% of the settlement funds, for exposing the alleged fraud. The Department of Justice maintains that the claims settled by this agreement are allegations only, and there has been no determination of liability. The Department of Justice has recovered more than $24.9 billion through False Claims Act actions since January 2009. 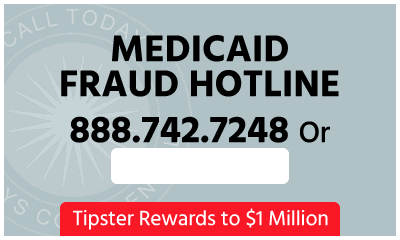 More than $15.9 billion of the recovery has resulted from cases involving federal health care program fraud. Whistleblowers who report inside information on government fraud are invaluable in this recovery and are rewarded with substantial cash awards for their information. “In addition to yielding a recovery for taxpayers, this settlement should deter similar conduct in the future and help make health care more affordable,” said Benjamin C. Mizer, head of the Justice Department’s Civil Division.